Nigerian alternate producer and singer, Odunsi (The Engine) drops his highly anticipated song titled “Divine” featuring DMW superstar, Davido. 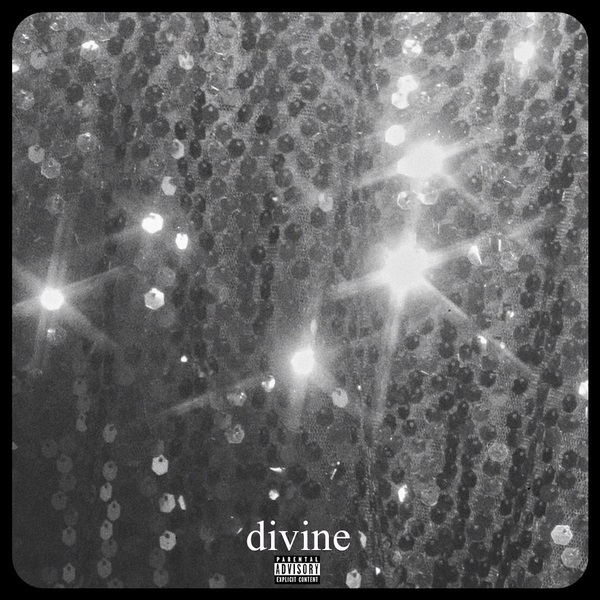 “Divine” produced by Harry Ewumi for 80 Sounds with additional production assistant from Davido, mixed and mastered by GMK. The Engine is gearing up the release of his forthcoming album – Rare. fresh mp3 from a fresh artist.